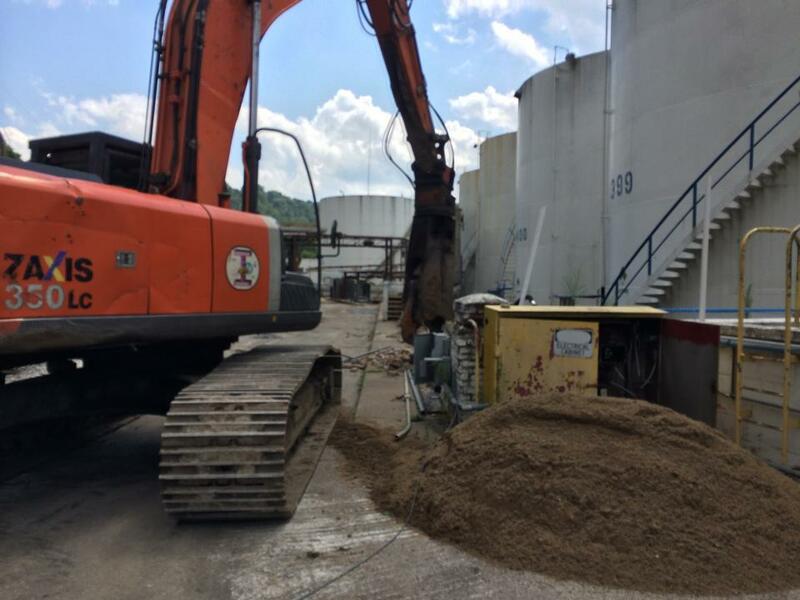 The fill area was being investigated because of concerns that unconsolidated rocks would make it easy for contaminated water to flow underground and deeper into the soil. Long says the construction debris could be an even more likely "path of least resistance" for contamination. 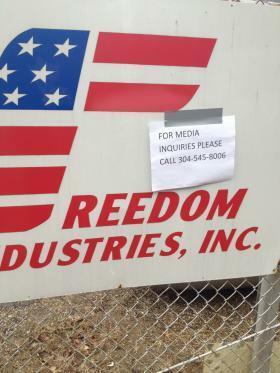 He says officials believe the debris was buried before Freedom acquired the site in 2001. The spill in Charleston tainted tap water for 300,000 people. The last of six company officials charged in a chemical spill that contaminated drinking water for 300,000 people in West Virginia has pleaded guilty to pollution charges. Former Freedom Industries President Gary Southern pleaded guilty in federal court Wednesday in Charleston and could face up to three years in prison. 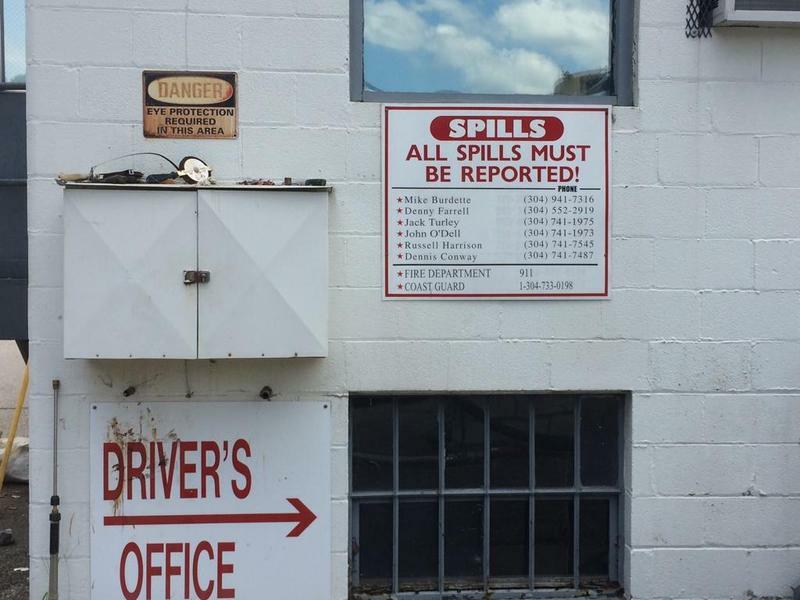 One of the final executives charged in a chemical spill that contaminated West Virginia's biggest drinking water supply has pleaded guilty. 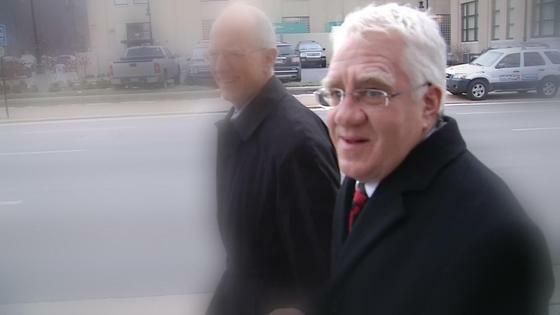 In federal court Tuesday in Charleston, former Freedom Industries executive Dennis Farrell pleaded guilty in front of Judge Thomas Johnston. An executive charged in a chemical spill that contaminated West Virginia's biggest drinking water supply is expected to plead guilty. 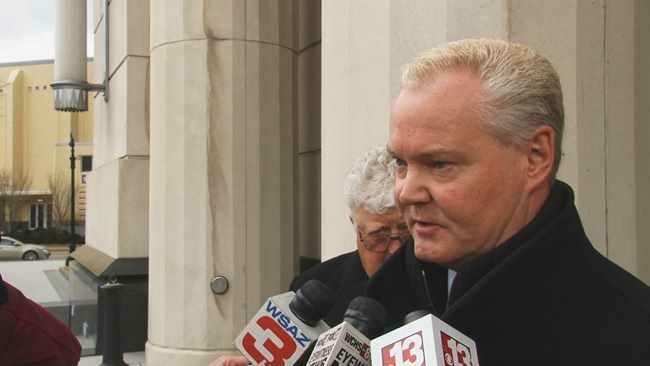 Former Freedom Industries executive Dennis Farrell is expected to enter the plea Tuesday morning in Charleston federal court in front of Judge Thomas Johnston. As two last executives are expected to plead guilty this week in a massive chemical spill, statements by one of them are fueling another lawsuit. A deposition by ex-Freedom Industries executive Dennis Farrell says Eastman Chemical never told him its chemical could corrode tanks. A judge has scheduled a guilty plea hearing for the last executive charged in a chemical spill that contaminated West Virginia's biggest drinking water supply.